Are you searching for the best dealer in Tampa to buy or lease a Maserati? That means you’re looking for a dealership that will provide the expertise and service you need to enjoy unrivaled luxury reflective of the perfection of a Maserati. No average dealership will deliver that level of excellence. That’s why you need to buy or lease your next Maserati from the #1 Maserati dealer in Tampa — Maserati of Tampa. 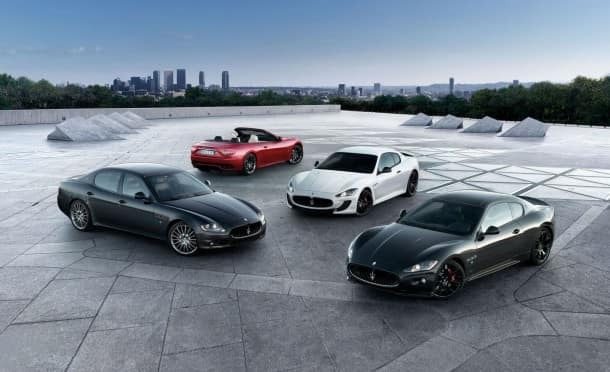 At Maserati of Tampa, we draw on more than 45 years of experience offering Maserati excellence. That means we’re the unrivaled experts at everything from the specifics of the different models, to securing a lease or financing, to performing repairs and maintenance, and more. You’re not looking for the best Maserati dealer in Tampa because you’ll settle for anything. You’re doing because you have standards, meaning only the perfect vehicle will do. That takes options. What model, year, trim, or color are you looking for? We have it in our massive Maserati selection. At some point, ever driver ends up needing repairs and maintenance. When you do, you want the best. That’s why when you need Maserati service, you should always visit Maserati of Tampa. We offer the expertise and convenient service you need to get back on the road fast with dependable results. Simply put, at our Tampa Maserati dealer, our repairs stay fixed. At Maserati of Tampa, we believe that driving a Maserati shouldn’t have to cost you an arm and a leg. That’s why we offer the best Maserati specials that you’ll find at any Tampa Maserati dealer. Our specials cover everything from Maserati vehicles to service, parts, accessories, and more. Ready to discover why we’re renowned for being #1 Maserati dealer in Tampa? Visit Maserati of Tampa today, and enjoy the expertise, selection, service, and specials that you’ve been looking for. 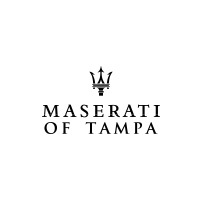 0 comment(s) so far on Where Is the Best Dealer to Buy or Lease a Maserati in Tampa?